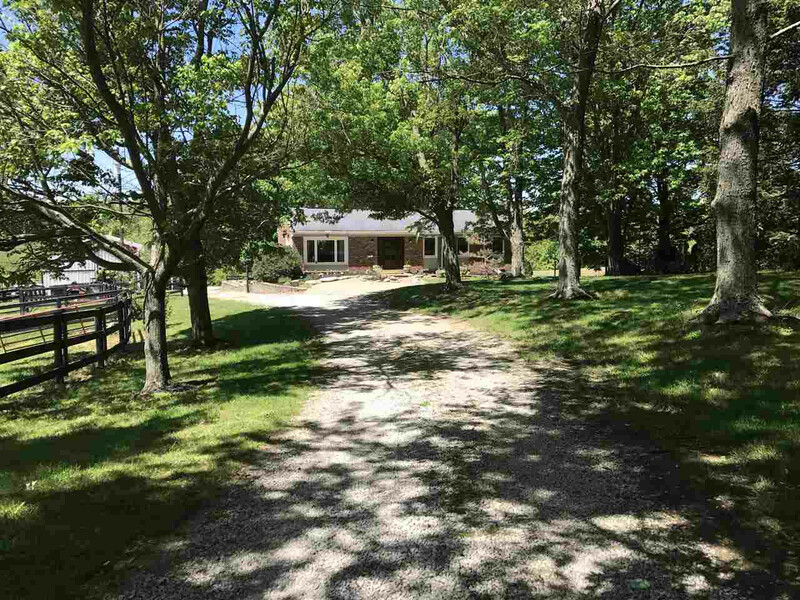 14+Acre Verona Farm in the Walton School District! 4-BR/3-BA Updated Brick Ranch with Finished Lower Level! Open Kitchen & Living Room, Newly Remodeled in Modern Rustic Style! Walk-in Kitchen Pantry! Gently Rolling Hills w/4-Fenced Pastures! 3/4 Acre Stocked Pond w/Dock. 2-Barns w/ 4-Horse Stalls, Hay Storage+Workshop! Picturesque Tree-lined Driveway! Beautiful Setting! NOTE: This property was sold on 12/15/2018 and is no longer available. The details listed below are believed accurate to the date of the sale and are subject to change.